THE nation’s favourite harmony group The Overtones are back for an intimate gig at St David’s Hall on Friday 2 September. After four consecutive Top 10 albums and sold-out headline tours, the lovable Londoners continue to reboot classic sounds for contemporary audiences. Plus, their success is a real ‘rags to riches’ story as the five of them were first discovered by a Warners Brothers talent scout whilst working as decorators in a shop near Oxford Street! They were singing Billy Joel’s doo-wop classic The Longest Time in their tea-break, and the rest is history! They even went on to officially release the song as a single in 2011. Their debut album Good Ol’ Fashioned Love went on to sell more than 500,000 copies and support slots with Sir Cliff Richard and Peter Andre soon followed. They also received widespread acclaim from the music press and fans alike with their subsequent albums Higher, Saturday Night at the Movies and Sweet Soul Music, which was released in February this year. 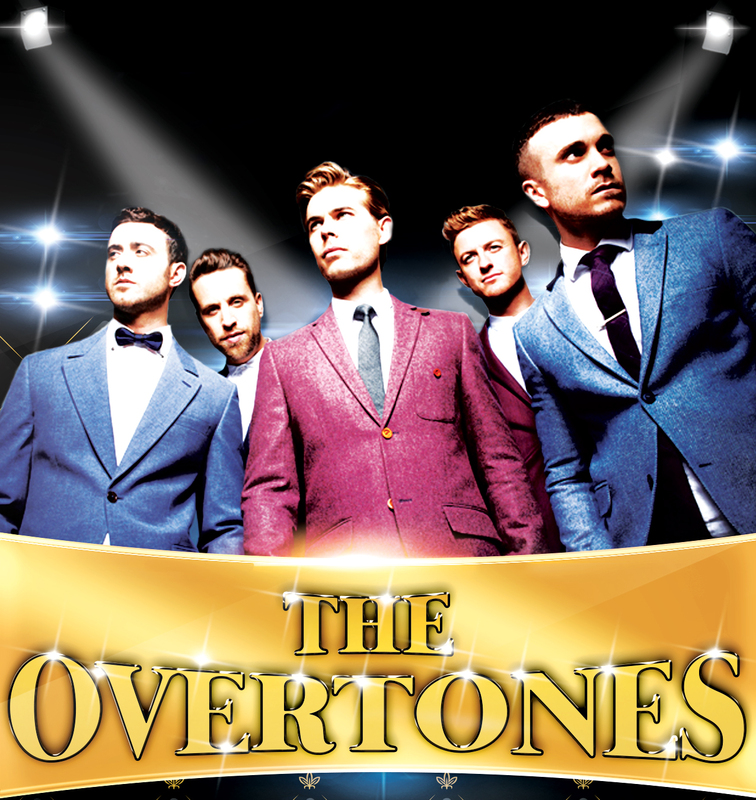 The Overtones have captivated worldwide audiences with their uplifting, exquisitely crafted vocal harmonies and have amassed a legion of fans including Tom Hanks and even the Queen, who they performed in front of at the Diamond Jubilee celebrations in 2012. 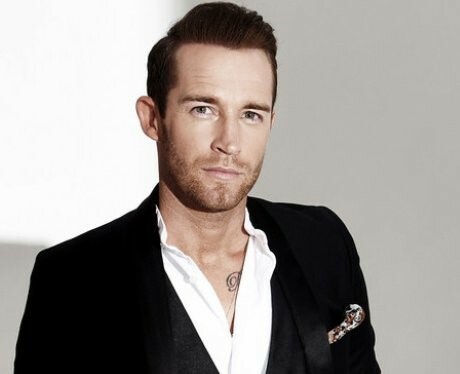 Warming up the Cardiff crowd is Welsh X Factor star Jay James, who Simon Cowell himself has described as a ‘genius.’ Having worked with some of the biggest artists, writers and producers in the world, Jay will be showcasing his exciting new material. Don’t miss these leading lights in British pop sharing the stage at St David’s Hall! Tickets are £19.50, £24.50 and £29.50 (plus a £3.95 Ticket Service Charge per transaction and an optional 95p postage fee). Limited VIP packages are still available priced £65.